Specialist, palletised Hazchem finished goods and Hazchem waste haulier, D&A Rhead has taken delivery of No.44 in the limited edition run of 90th Anniversary New XFs from DAF Trucks. Based in Stoke, the operator runs nine trucks, the majority DAF tractors, on the demanding work that sees it cover the country. The reason for selecting No. 44 from the numbered limited-edition range was also a relatively simple one. Andrew’s father, Derrick Rhead founded the business 44-years ago, and was also born in 1944. 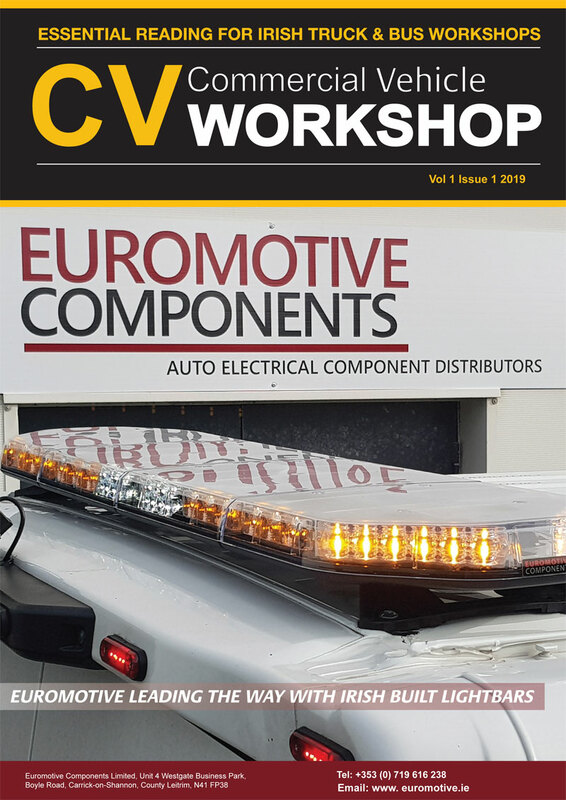 “We wanted a real flagship for the fleet,” says Andrew Rhead, “and when we were told we could select a number for our truck, 44 ticked those two history boxes perfectly for us. 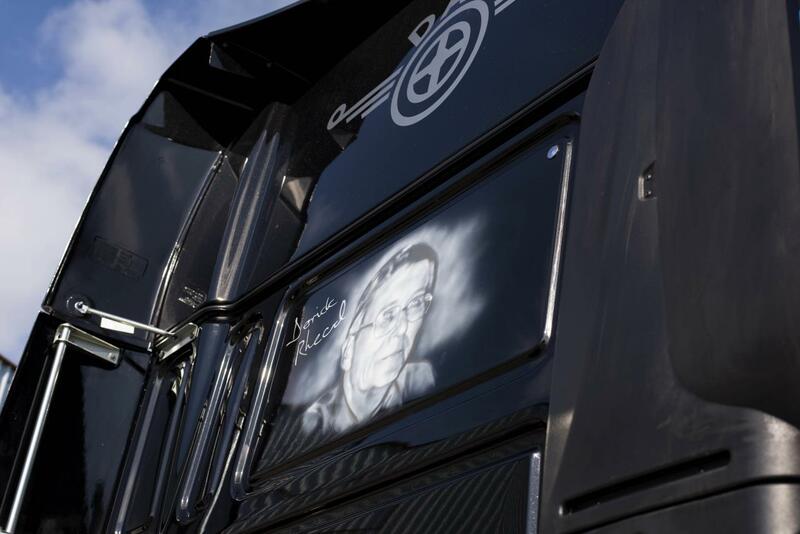 My father still takes a very keen interest in the business, so this was a way of marking everything he has done.” So important is this aspect to the family-firm, Rhead has had an air-brushed picture of his father painted across the back of the new cab. 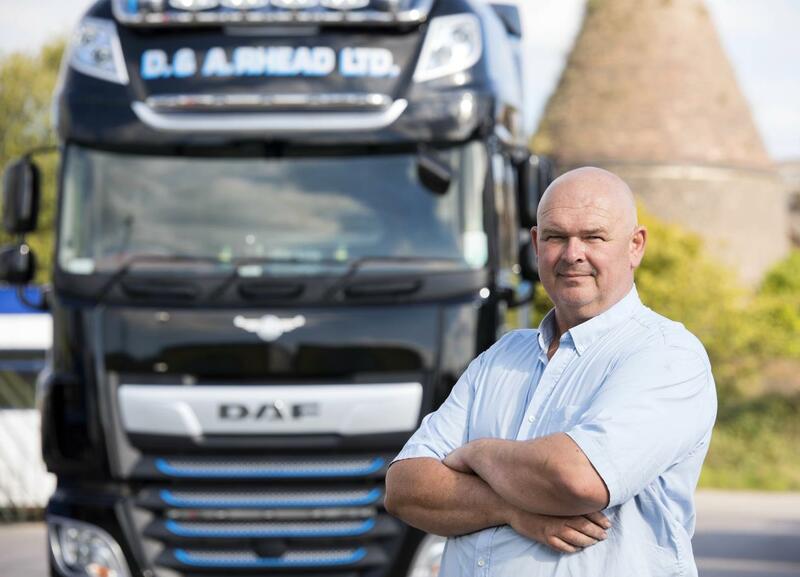 Andrew Rhead says he had done his share of the driving in his early days with the business and takes a particular interest in the trucks he now buys and the reactions of the company’s drivers to them. 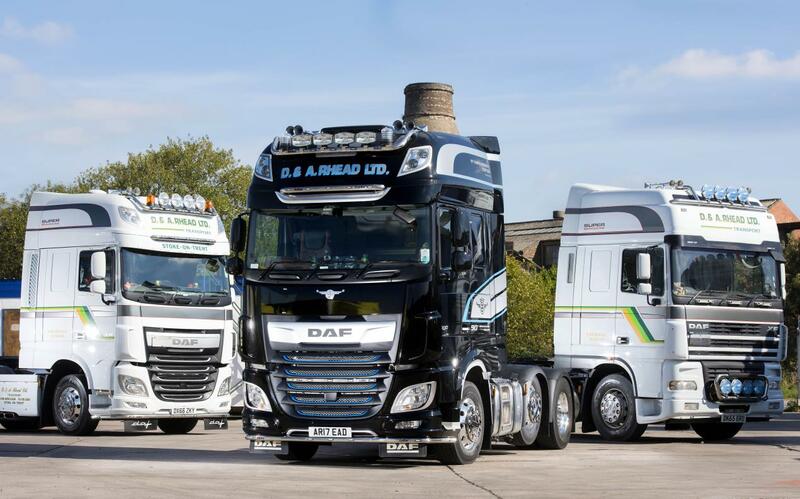 The new flagship XF 530 FTG 6×2 twin-steer, with its leather seats and cab trim, air-con, microwave, alloy wheels and a host of other DAF accessories, all standard on this metallic black 90th Anniversary model, will be the ride for one of his long-service drivers.